The history of SFC KOENIG® originated in the foundation of a light construction engineering business back in 1927 by Dr. Max Koenig, Ph.D. in Engineering. 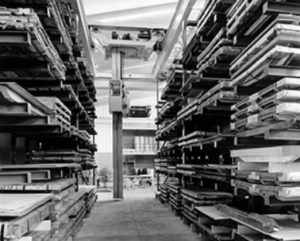 With humble beginnings in custom-made sheet metal working, the company first evolved into the company name KVT-Koenig AG in 1985. In 2014 that changed into the new company name and brand – SFC KOENIG – while remaining the leading global manufacturer of sealing and flow control technology. The company today can look back on a successful history, and forward to a promising future, being well positioned globally with its innovative sealing and flow control technology products and solutions. See a brief history below of how our world-leading company has grown and matured over the last 86 years. Founded in Zurich, Switzerland by Dr. Max Koenig as a light construction engineering business. The business grows, adding fastening solutions to its product list. 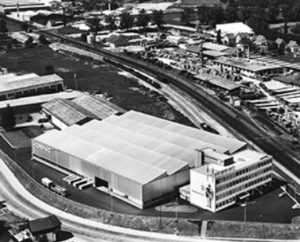 In 1950, the company’s headquarters moved to Dietikon, Switzerland. In 1963 the company changed its name from Dr. Max Koenig to Dr. Ing. Koenig AG, yet remained focused on custom-made sheet metal work.